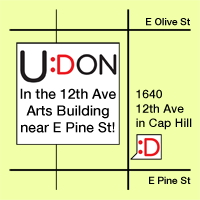 Grand Opening of the new Capitol Hill U:Don! Got a case of the Mondays? 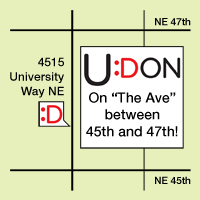 The Seattle Weekly highlighted a visit to U:Don as a way to cast your blues away.